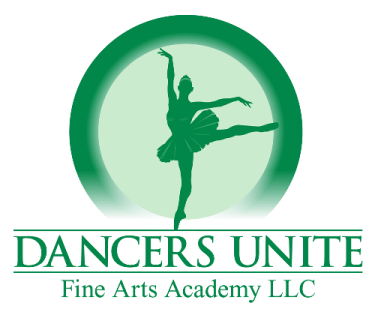 Dancers Unite is the best option for competition dance schools in Charlotte, NC. 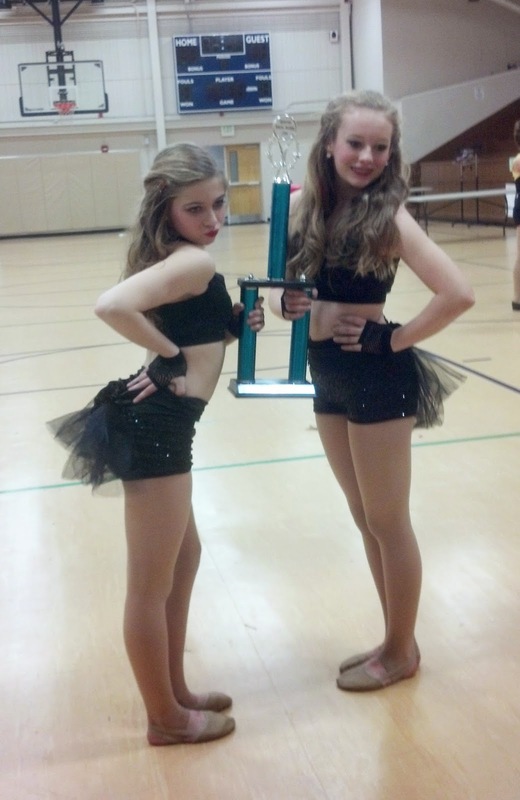 We have a thriving competitive dance program that motivates students in a positive environment. We are a national champion team who has taken home first overall awards in numerous styles: lyrical, jazz, acro, tap, hip hop and musical theater. We have had success with each group: from our youngest 5 year old group to our oldest high school age group! In addition to having successful dance teams, we also allow for our competitive students to compete in solos, and we’ve had numerous title winners and finalists. 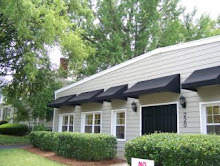 Come see why we’re the best in town by checking our dance studio’s website!